The graduation rate at Pierce is 80–90 percent, according to Hospenthal, with 100 percent of graduates passing the state licensure boards. Most dental hygienists go on to work in private dental practices or corporate dental practices, a growing model in dentistry. 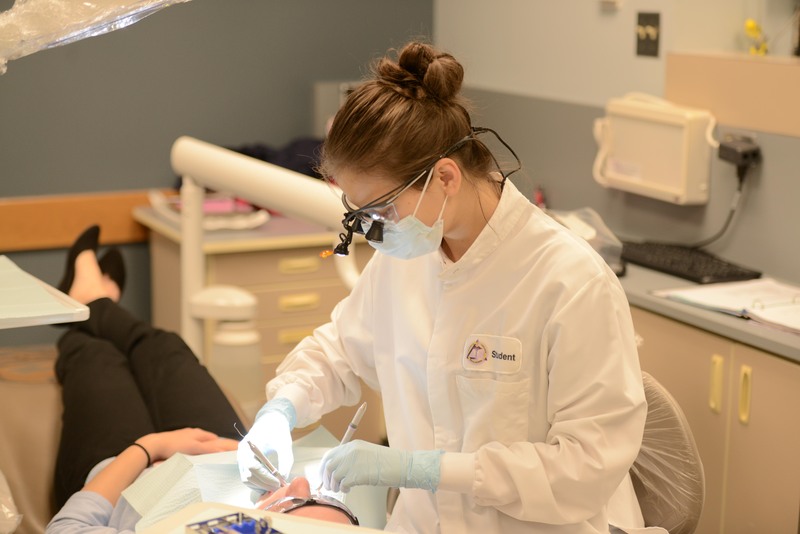 The Dental Hygiene Clinic’s hours of operation are aligned with the academic schedule. The clinic is open all year on Monday afternoons, all day Tuesdays and Thursday mornings. In winter and spring, hours of operation include all day Wednesdays and Friday mornings. Appointments are required. For more information, visit the Dental Hygiene Clinic web page or call 253-964-6694.